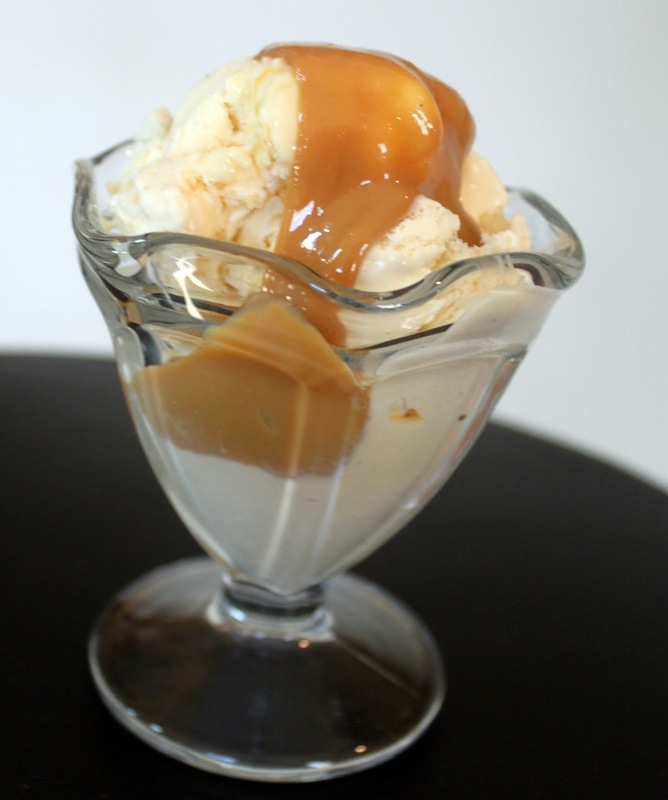 Dulce de leche is a rich, creamy, sweet caramelized milk that tastes like caramel! It is often used in Latin culture. It's very simple to make and has a lot of tempting uses in recipes. 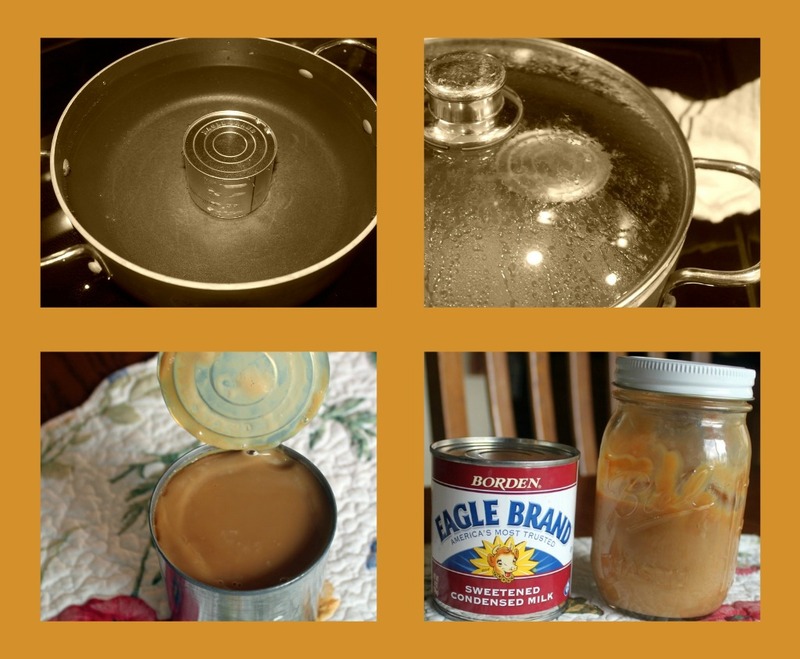 1) Take the paper wrapper off a can of sweetened condensed milk. Pierce the top near the edges if you want to ensure the can doesn't explode from too much pressure (I don't pierce mine however). 2) Place in a saucepan and cover with water. Bring water to boil and reduce heat. Simmer for 3-5 hours. The longer you heat it, the thicker it will become. Heat to your desired consistency. 3) Carefully remove with tongs and let cool. When you open the can, you'll see your magic has transpired! 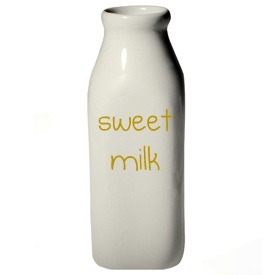 You will have delicious milk sugar! 4) Store in airtight jar and it's ready to use for lots n lots of sugary recipes! These are my new favorite dessert! They are everything chocolate is supposed to be, plus, plus! Beat butter until fluffy. Add whipping cream, vanilla, and powdered sugar. Mix in Dulce De Leche until creamed fluffy. 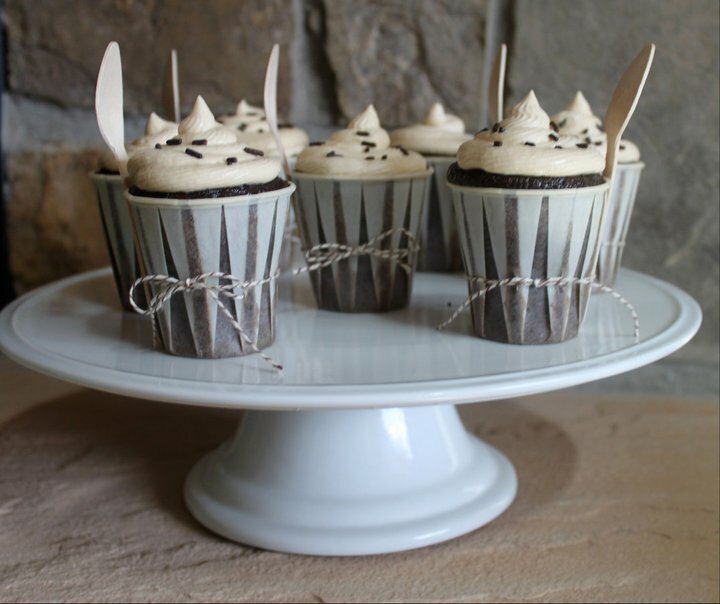 I baked these cake cups in little Dixie cups and tied on wooden bite size spoons for the perfect tiny treat. A mix of sweet and salty with rich caramel smashed in the middle. 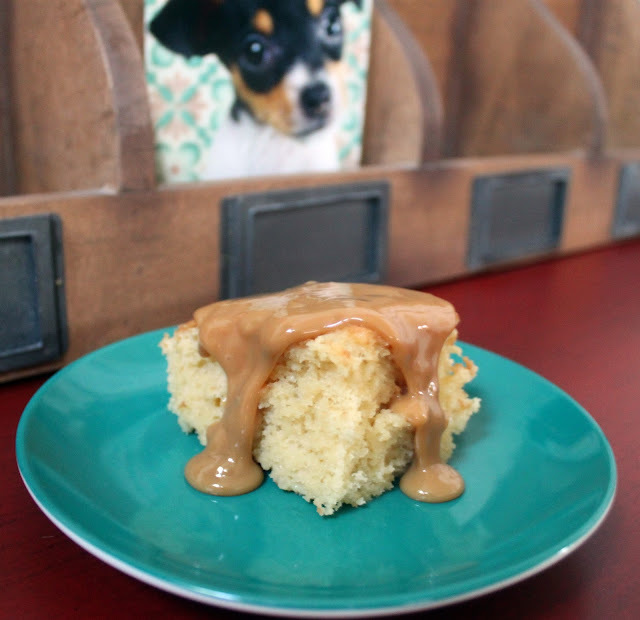 The appropriate compliment to a Mexican feast, moist milk cake topped with dulce de leche. There are many recipes for this classic. You can use whatever one you prefer and top with your homemade dulce de leche. homemade milk candy (dulce de leche). 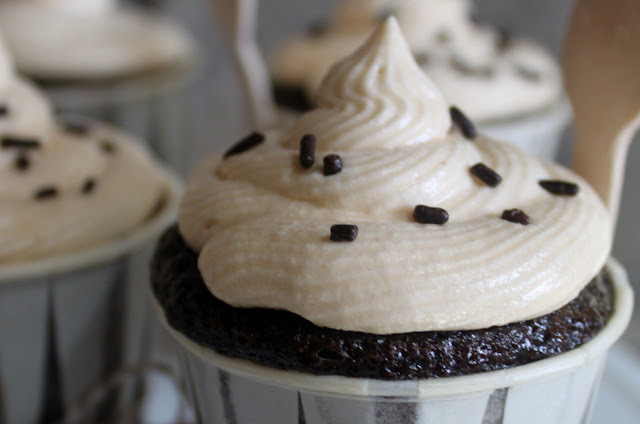 A popular use is in banana desserts. You can also make milk shakes with it. Wow! It all looks so yummy! Thanks for sharing! Delicious...it looks like there are so many things you can make with it. I love your presentation! Everything looks simply beautiful and delicious! Yum! Everything looks amazing! Thanks for sharing all the great photos and ideas! as you know.. i think the lil cups are adorable! and as you know, i tried it and think its delicious!!!! This looks both beautiful and delicious! I have now pinned it on Pinterest. 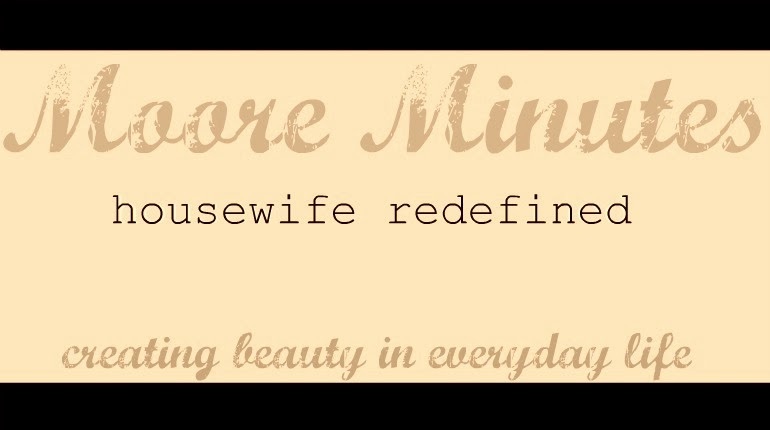 =) Thank you so much for sharing! Wow, that's IT?! You are officially my new best friend for posting this. Mmm mmmm mmm. I got hungrier, and hungrier, as I read this post. We wouldn't happen to have a can of that magic milk stuff in the pantry would we? Tres Leches cake...well, I live for that! 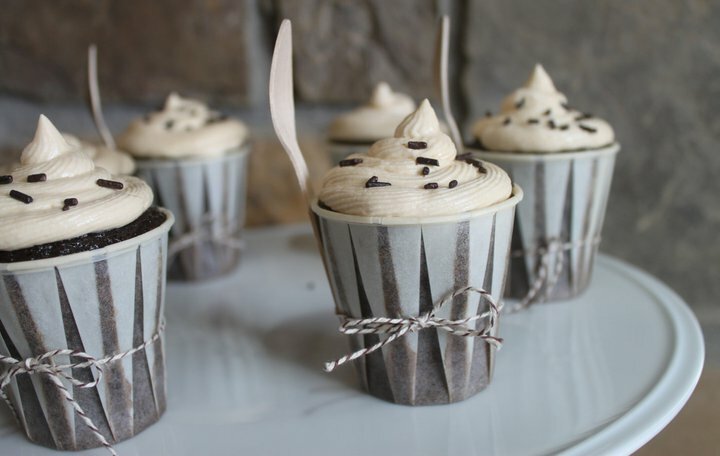 These dessert look delicious and we are having people over...and ya know what that means...trying them! Yummy!! So glad I stopped by from the Sugar Bananas link party!!!! 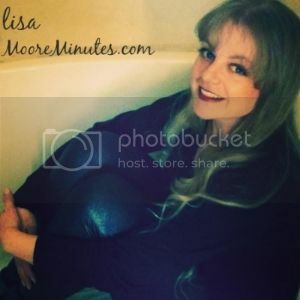 Lisa, I should not have seen this! Now, I'm starving!!! Gee, thanks! LOL! Yum these look so tasty! Just in time for breakfast :) I guess I'll be baking this weekend. These are beautiful and look delicious. Wow! ...and I love the list of all of the other uses for this treat. Thanks for sharing with Sweets This Week. Oh, my goodness! My mouth is watering and I must go have something to eat!!!!!!! 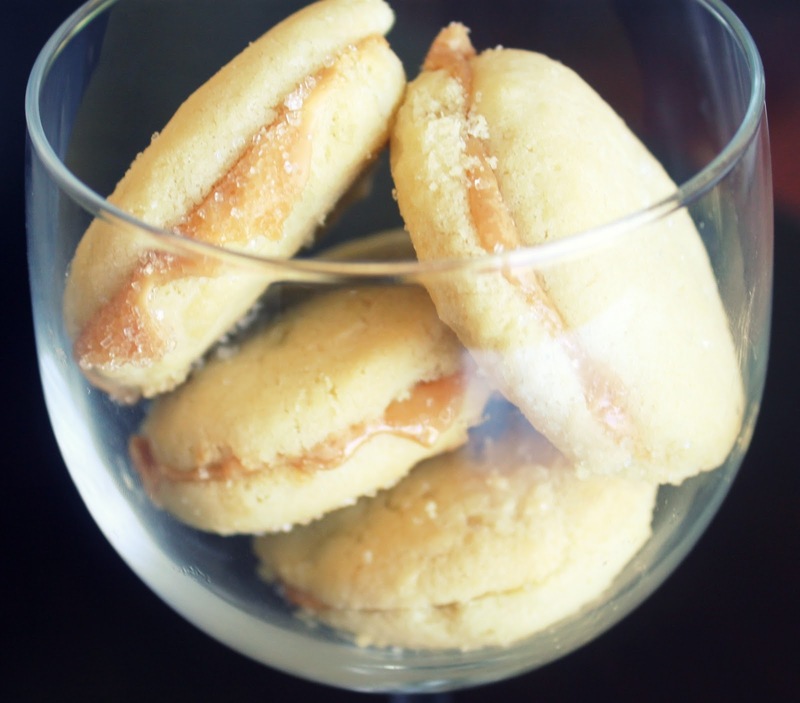 Your Dulce de Leche and all the recipes sound incredible! 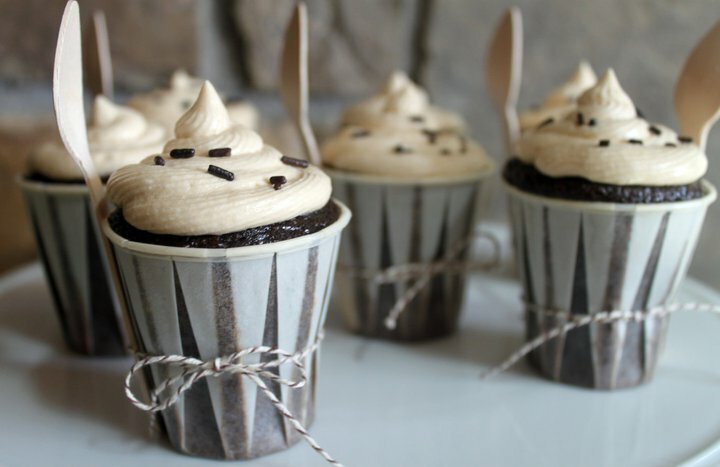 I love the way you baked the cupcakes in the paper cups and tied them off with baker's twine. So beautiful! 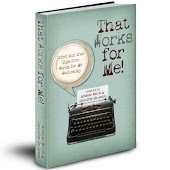 I'm sharing a link to your post on my FB page today. it all looks beyond delish! It all looks delicious! I love dulce de leche. How rich and creamy! 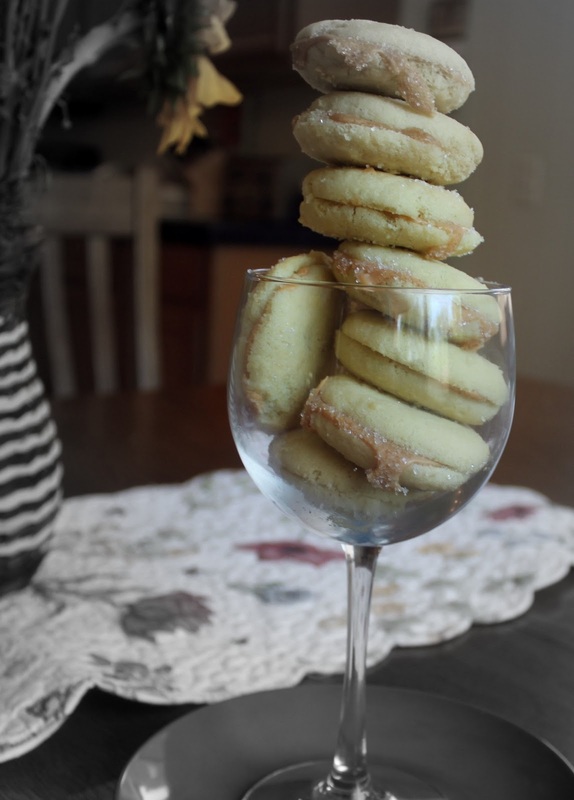 I'd like to invite you to share your recipe on Sweet Indulgences Sunday. Oh I just love your yummy dessert! I hope you will add your delicious metamorphosis to my Fall in Love linky party on Wednesday. Sweet welcome to this link party - http://ivanna.blog.com/linkparty01/ ). And happy crafting ). I've made this dulce de leche before, but your desserts looks fabulous - and quite tempting! These look FABULOUS! So happy to have you be a part of Seasonal Sundays! I never heard of dulce de leche until several years ago when we were in Buenos Aires and a former exchange student introduced me to it. It was immediate love, and now it is everywhere. Thanks for your recipes....I'm sure to try them all.